Bernie! Adopted | One Dog More! 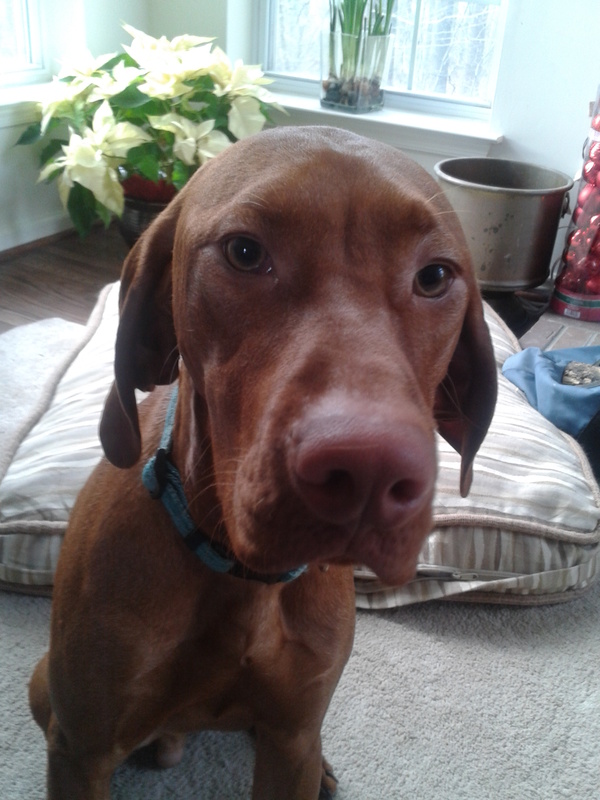 Bernie is a handsome 13 month old purebred Vizsla. Bernie is up to date on shots, neutered, microchipped and on heartworm/flea preventative. Bernie weighs about 45 pounds and is full grown. 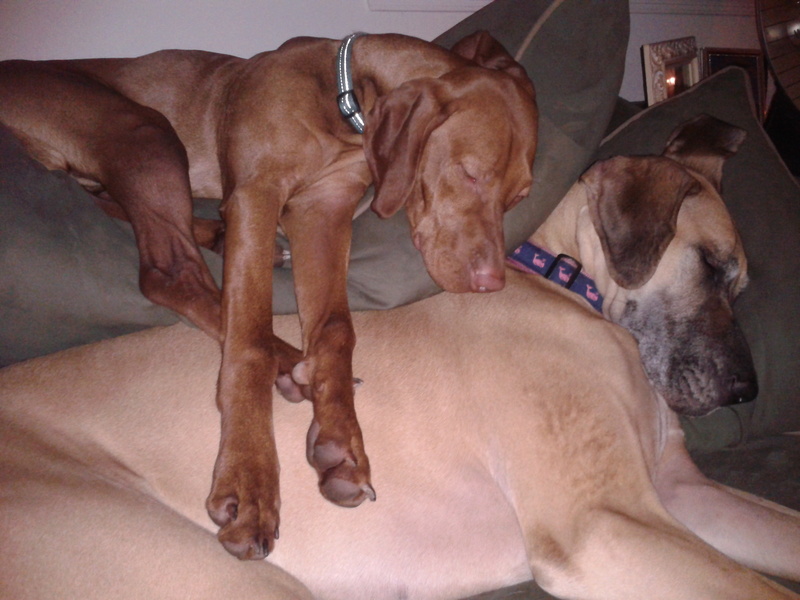 He is great with other dogs and kids. Has never been around cats and due to the hunting nature of the breed, the owner doesn’t think he would do well with them. He has not been used for bird hunting and is a house pet. Bernie would love a home where he can run and be active as he is a high energy dog. Someone with knowledge of the breed would be preferred.